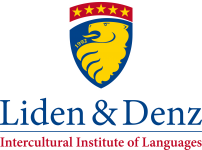 Liden & Denz provides Russian intensive language courses in Russia and Latvia for academic, leisure or business purposes since 1992. 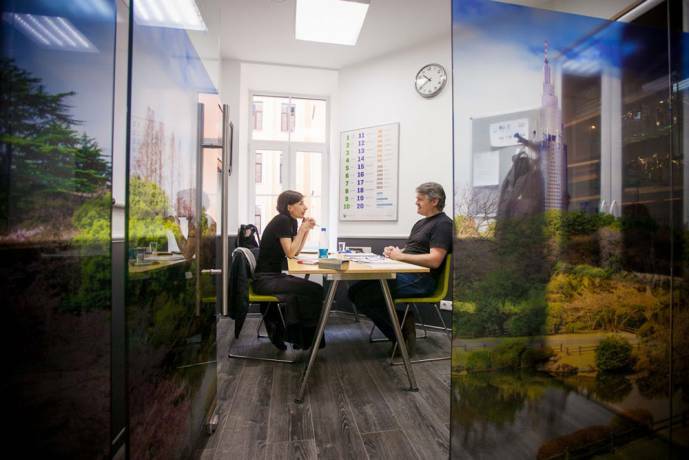 Only at Liden & Denz you will find excellent teaching in central, premium locations in our destinations in Russia and Latvia. Look no further if you want to learn or improve your Russian. We teach Russian with passion! Riga is the beautiful Latvian capital, full of charm and history. 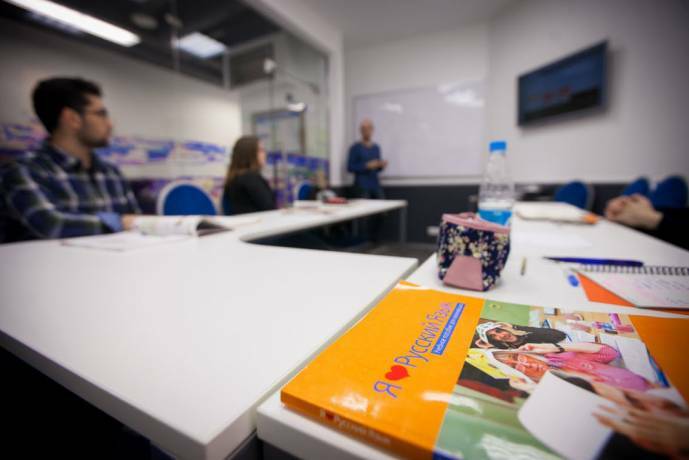 All our courses are based on communicative approaches and combine learning common expressions used in everyday situations with thorough and systematic grammatical approach. One of our most important principles consists in giving our students the linguistic means to express themselves in everyday situations by constant training of communicative skills and models, which allows learners to reach their own communicative objectives. 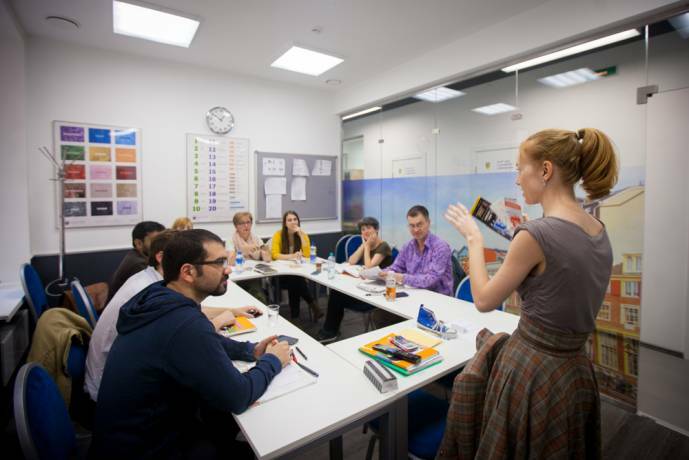 Standard Group Course: Communicative teaching in small groups (max.12 students) makes this course a pleasurable and productive experience and gives participants the chance to learn communicative skills in “real life” situations. This course of 20 weekly lessons is offered year round and follows a modular pattern of two-week units. Intensive Group Course: The standard course plus 5 lessons that are taught in mini-groups of up to 6 students on two afternoons. One-to-One modules: Participants may also book additional One-to-One lessons as a supplement to any Individual or Group Course. Russian Academy: Long-term courses on a student visa in St Petersburg. 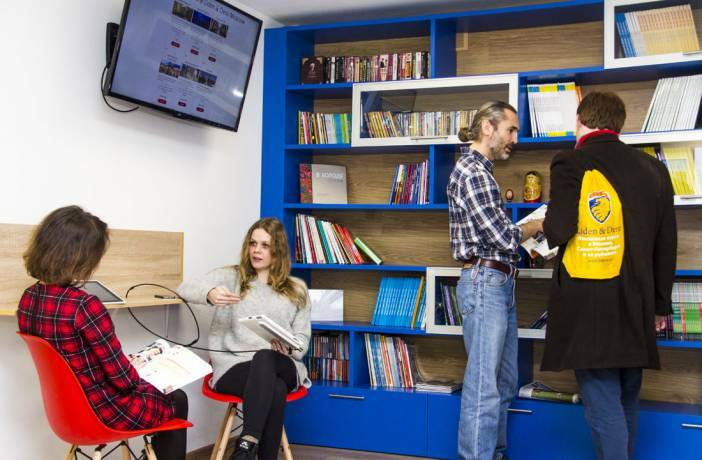 Study Russian at Liden & Denz and Russian History and Culture at a private university nearby. Minimum stay 14 weeks. Why learn Russian in Liden & Denz? Group Courses are available for the first six levels and start every Monday. Beginners may start on specific dates only and are advised to be familiar with the Cyrillic alphabet. Extra bonus for those who choose not to upgrade their Standard Group course: one complimentary weekly activity starting from the second week of stay - we will organise a variety of tours around the city, matreshka-painting lesson, cursive-writing masterclass, culinary workshops and many others. Fill in this form to get more information about the courses and application to Liden & Denz. You can also ask questions to the school here.